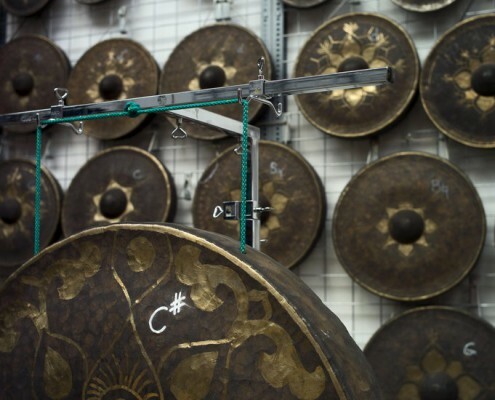 We keep an exquisite selection of original Wuhan tam-tams and Burma gongs at our premises in Bremen, which you are welcome to test. 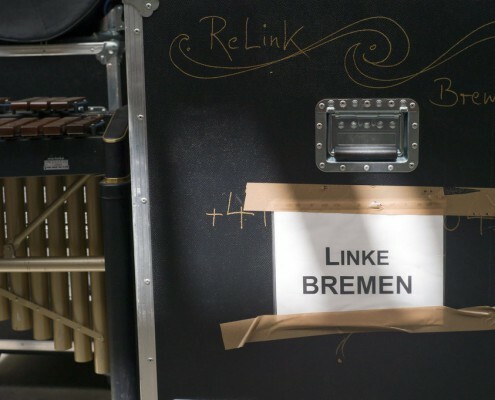 We would also be happy to send the required selection to you so you are able to test them out at your own leisure or during rehearsals and concerts with your orchestra. 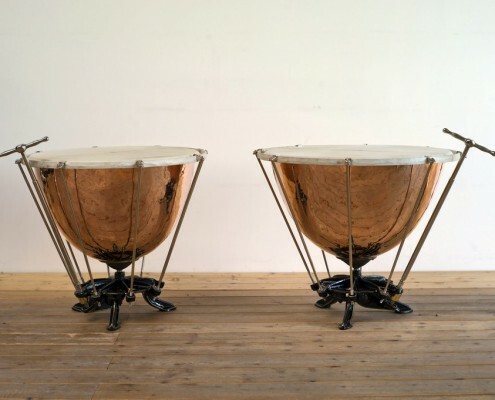 Alongside the timpani restored by us which can be found in our second-hand instruments section, we also offer various models made by experienced workshops. Please inform here about our programm in Cymbals/gongs and tam-tams. Our chosen partners for pitched percussion instruments are: Concorde – Korogi / Ludwig Musser / Marimba One / Studio 49 Royal Percussion / Yamaha. 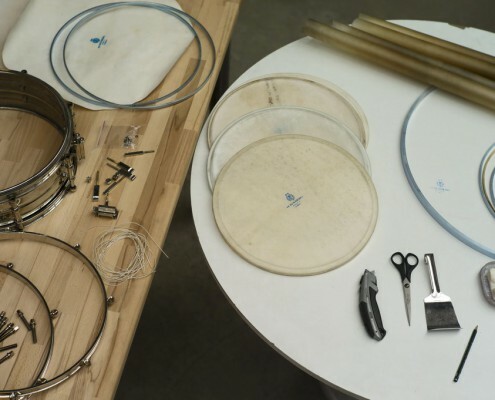 Find out more about our broad selection of natural and synthetic drumheads. 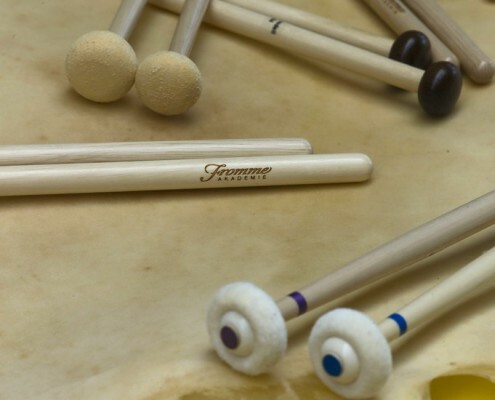 We carry the complete range of drum sticks and beaters by Steiner superiormallets (formerly known as Fromme Wiener Schlägel) as well as the newest JG – Jason Ginter range, and the newly developed Rohema Klassik range. We can order drum sticks and beaters by other brands and manufacturers on request.